for $85,000. The lot size is 2.5000 Acre(s). 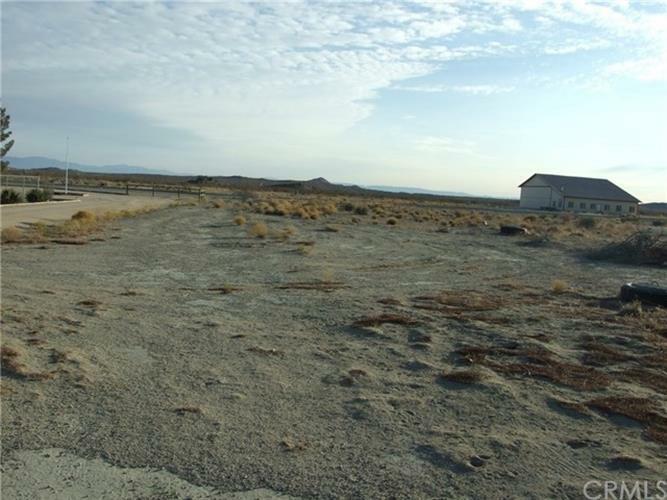 2.5 Acre lot with power and water available. Build your custom home and hanger. Direct access to Ancient Valley airpark. Located 3 miles south of Mojave Air & Spaceport.